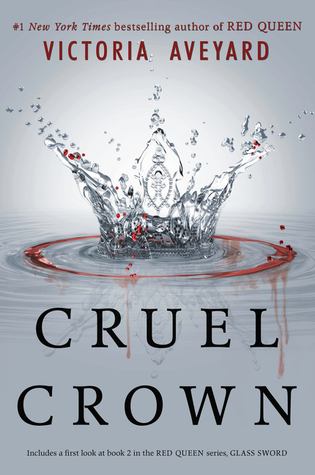 Since the June OwlCrate theme is ‘royalty’, and it was hinted that some of the content might be related to Red Queen and The Lunar Chronicles, I figured I should at least read one of the books that was mentioned. 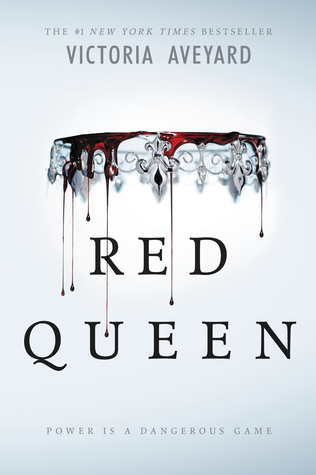 Red Queen has been promoted a lot lately in my store, so I figured I should read it first to get some product knowledge as well. Synopsis: Mare’s world is divided in two: Silvers, the ruling class with silver blood and superhuman powers; and Reds, the normal people who are treated as slaves and cannon fodder for Silver wars. As Mare nears her eighteenth birthday she hopes to find a job so she won’t be sent to war, but she never expects to get a job in the palace… or to accidentally discover that she has powers of her own. Keeping her powers a secret isn’t an option, so she must be hidden in plain sight, posing as the long lost daughter of a Silver war hero. But just changing what she looks like on the outside doesn’t mean they can change how she feels on the inside, and her heart is being pulled in too many different directions for her to remain hidden for long. There were a few minor twists in the book that I didn’t expect, but most of the major ones were fairly obvious. Mare is so completely naive, which doesn’t make any sense to me when she grew up in the slums and had to steal to keep her family alive. She knows exactly what she’s up against and yet she’s willing to trust these Silvers so easily. She’s more likely to question the actions of her own people than to wonder why a Silver would suddenly treat her with any respect. At least the mean Silvers were honest in their dislike for her! The most interesting part about this book was the different powers that the Silvers control. While the plot and setting would normally indicate that this is a high fantasy series, it more closely resembles something out of a super hero comic. I wouldn’t be surprised to learn that their world is actually just a dystopian future Earth where some people were mutated by radiation to create the first Silvers. There is a lot of room for world building in future books, especially now that the story isn’t going to be focused so completely on life in the capital city. While I’m looking forward to reading more in this series, I’ll probably wait until the third book comes out to finish it. I tend to leave trilogies unfinished if I have to wait too long for the final book, so this is a calculated decision to ensure that I get the whole story. I’ve seen this a few times in the book store and been wondering about it. I’m still not sure I want to read it after reading your review so I might leave it on the wait and see list. I agree with you completely. It is a good book, but has some issues that keep it from being un-put-downable. 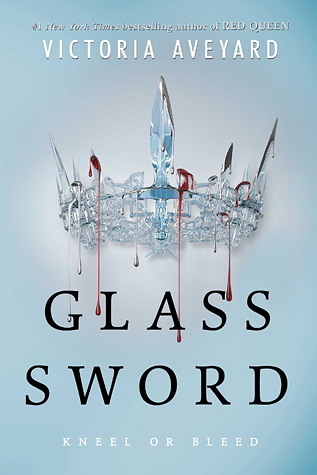 🙂 I did read Glass Sword, and did not think it lived up to the first. I’ll be reading the third book as well, hoping that it saves the story. I’ve seen so many mixed reviews on this book that I’ve hesitated to read it for a long time. I may just have to bite the bullet and read it. Though I am weary of the insta-love. That tends to really ruin a book for me. This book has been on my TBR for a long time! Maybe I’ll finally get to it now that you’re review’s put it back in my head. Thank you!